This week's topic: Top Ten Books I'm Looking Forward to in 2018! 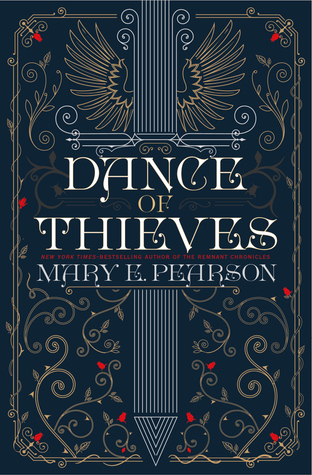 The Remnant Chronicles is one of my all-time favorite series, so I am dying to get my hands on this book. I'm a little nervous because I don't always like it when there are add-ons to a fave series. But I'm going to read it as soon as I can, because I can't not. 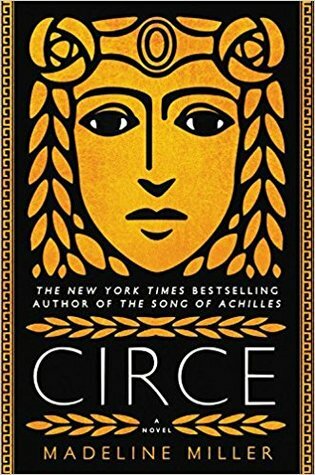 After loving The Song of Achilles, and rekindling a love for Greek mythology because of that + the PJ series, this book has risen high up on my to-read list. I'm so excited for it! 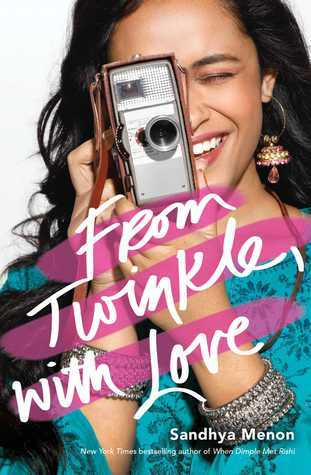 After loving her debut novel, I will read anything Sandhya Menon writes! This has got to be one of the most highly anticipated novels for everyone. 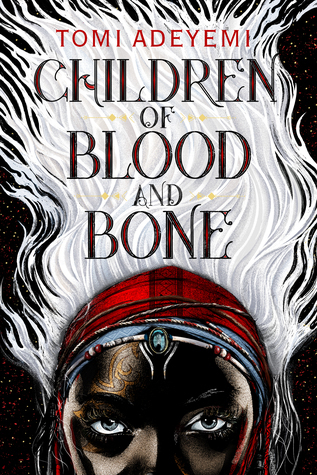 It sounds AMAZING, and I love diverse fantasy (diverse everything really, but esp fantasy), and I can't wait to read it. 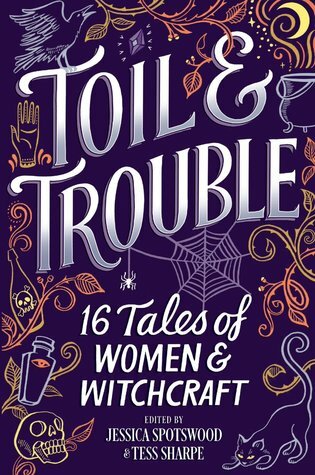 This anthology is aaaalllll about witches, so of course I NEED it. 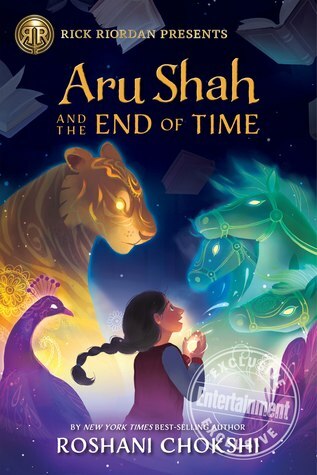 I'm a huge fan of Roshani Chokshi's, so I need all of her next books stat. But I have to settle for just one right now, and I'm seriously so excited. It's MG, but I'm not too worried, because duh it's Roshani. 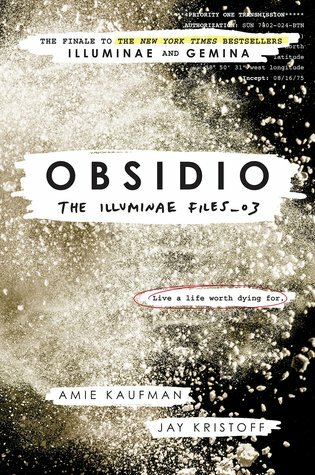 This book is going to kill me, but I'm ready for it. 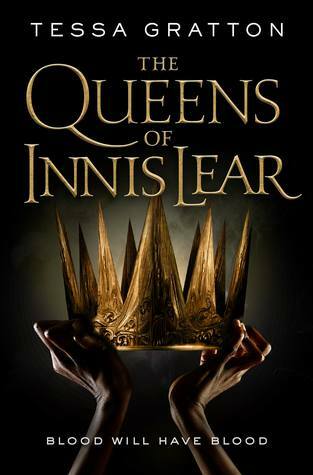 a retelling of Shakespeare's King Lear? GIMME. 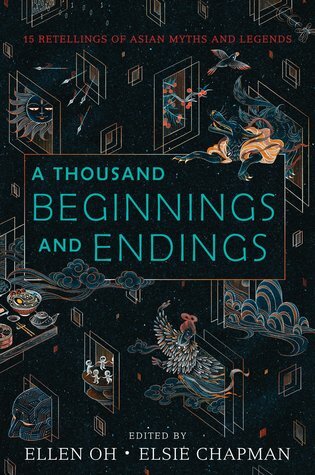 A fantasy anthology of East and South Asia stories? OMG YES PLEASE. I've been excited about this ever since I heard of it, and omg what a stacked list of authors. June cannot come soon enough! 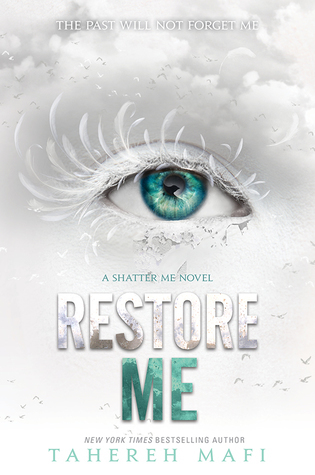 I loved, loved, loved the Shatter Me series, so I was so stoked to hear that Tahereh was continuing it. I'm, again, nervous because I'm notoriously not a fan of add-ons. But eh, I'm gonna read it anyway!